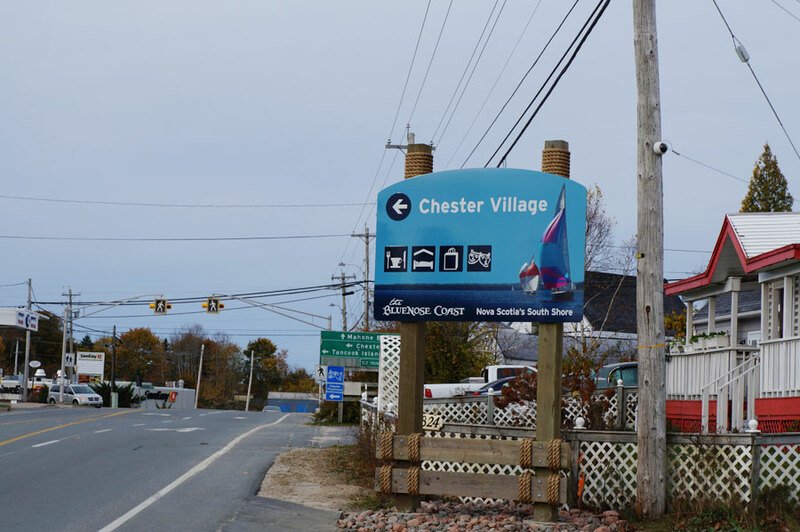 The project was to fabricate and install a large community directional sign. “Because of the nature and location of the sign a lot of work had to be done on surveys and permit approvals which meant that we had to re-size and re-design certain aspects of the sign and its installation several times…” “In addition, the design required specific details such as rope trim for the posts that had to be sourced at a reasonable cost…” Sojourn also…”made suggestions that would improve the sign fabrication. The sign is up and standing and looks fantastic”. “Someone from Sojourn was always available if we had questions…” “They were on time and organized and we have completed a quality sign and installation which would have been very difficult without the help of Sojourn”.